We all know that the Xiaomi Redmi has been one of the best selling Android smartphone in China, with 100,000 units being sold in less than 10 minutes a year back in China. Today, Xiaomi has offically announced the white version of the Redmi – which comes with the same specs as the original black variant. 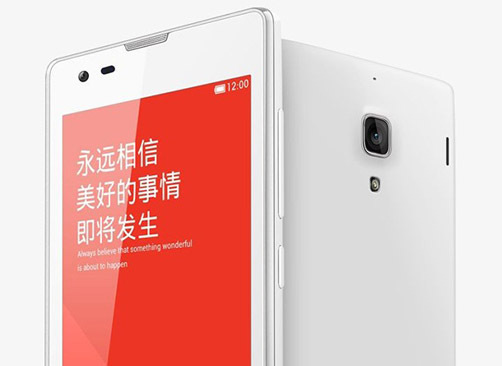 Currently, the white version only support TD-SCDMA network and hence is limited only to China. Hopefully Xiaomi will release the WCDMA version so that we’re able to have it in our country.